April 27th, 1940: Flying Officer. July 9th, 1938: No. 85 Squadron. May 16th, 1940: onbekend toestel. "This officer has shown great determination in taking every opportunity of engaging the enemy and pressing home his attacks. 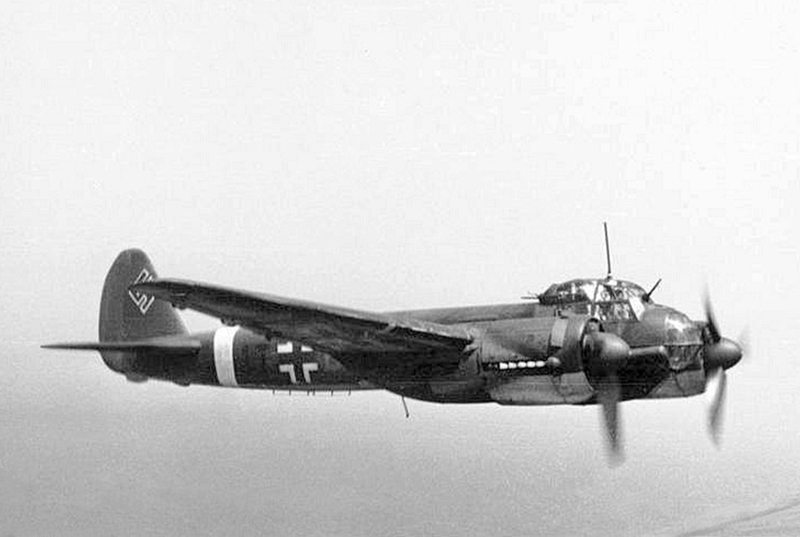 He took part in an inconclusive attack on a Junkers 88, which resulted in serious damage to the enemy aircraft. His own aircraft was hit and as a result he had to force land in Belgium. Acting on his own initiative he rejoined the squadron in a few hours. In May, while on patrol, he intercepted and shot down in flames a Heinkel in, and on the same patrol, took part in shooting down a second enemy aircraft of the same type, with Flying Officer David."